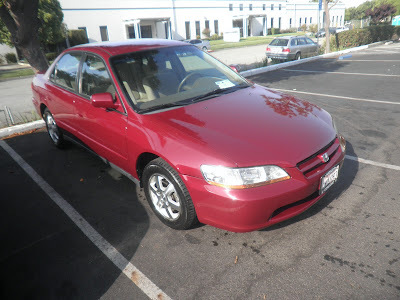 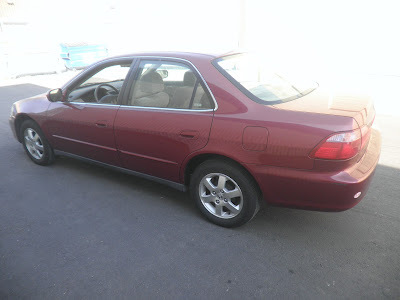 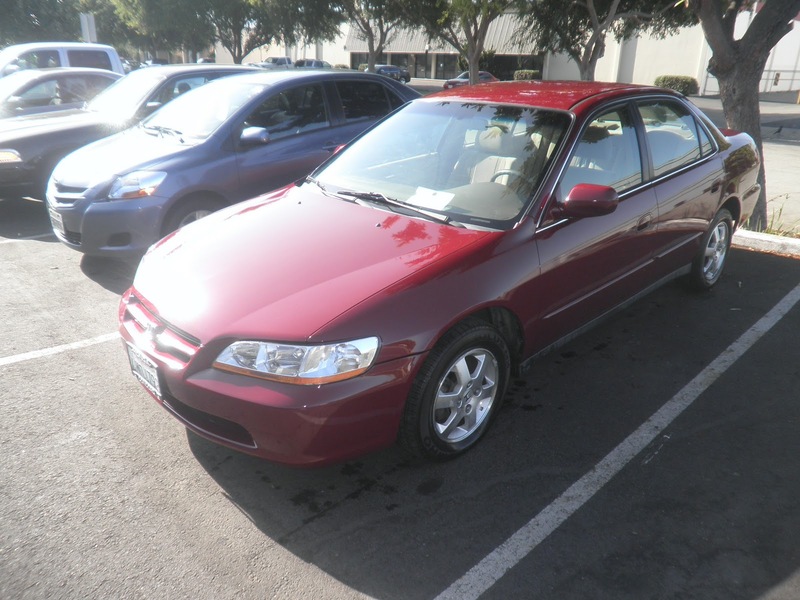 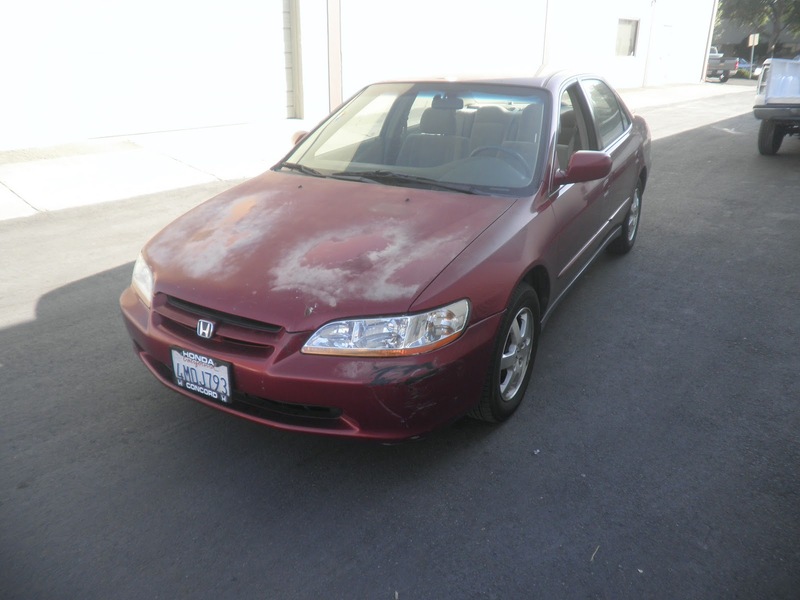 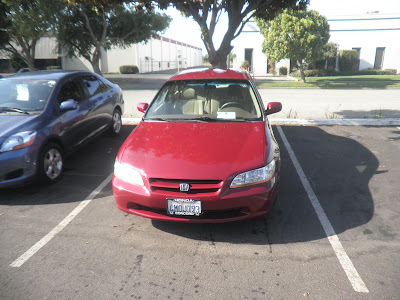 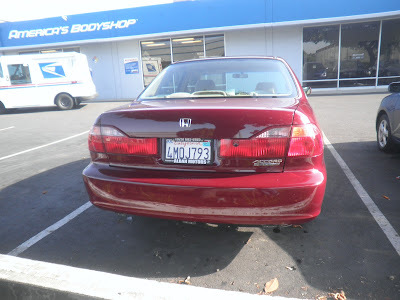 This 2000 Honda Accord came to Almost Everything Autobody due to accident in the front. 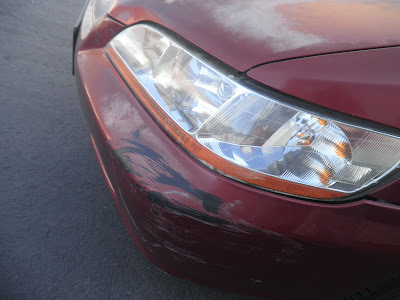 Almost Everything Autobody replaced the hood and front bumper as part of the insurance claim. 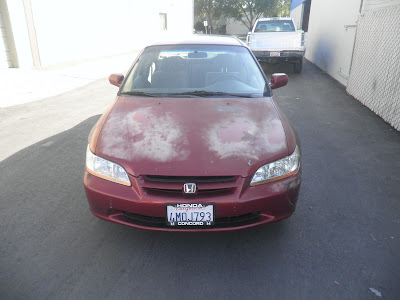 The customer decided to repaint the car since it was all ready here. So if the time comes where you need your car fixed due to accident or just to freshen up, give Almost Everything Autobody a call (510) 745-9770 and we'll handle the rest.